Regardless if you’re selling your home or not, you should improve its kerb appeal. It’s nice to come home to an inviting place to every day. The entrance is the first thing you want to fix if you want an awesome kerb appeal. It’s where people stand before they come in. Make it warm and welcoming for them. Start with drawing attention to your front door. Paint it with a bold colour to create a high-end setting. Install an attractive knob and knocker. Use matching fittings to be cohesive. If the space permits, station potted plants in your entrance. Improve these areas as it’s the way people access your home. If you want something functional and stylish, consider compacted gravel walkways and driveways. Natural stone pavements, concrete floors, cobblestone systems, and timber decking are stronger options. Outsource creative work so you have something unique to display in your front garden. It’s one of the easiest ways to boost your home’s kerb appeal. It can be expensive too. Remember: consider the scale, proportion, and suitability of the piece in your area. Your choice will most likely become the focal point in your outdoor area. It will tie the space with the rest of your home. People build fences to bound and protect their property. But this home feature can do more than that. It also enhances the facade of your home. 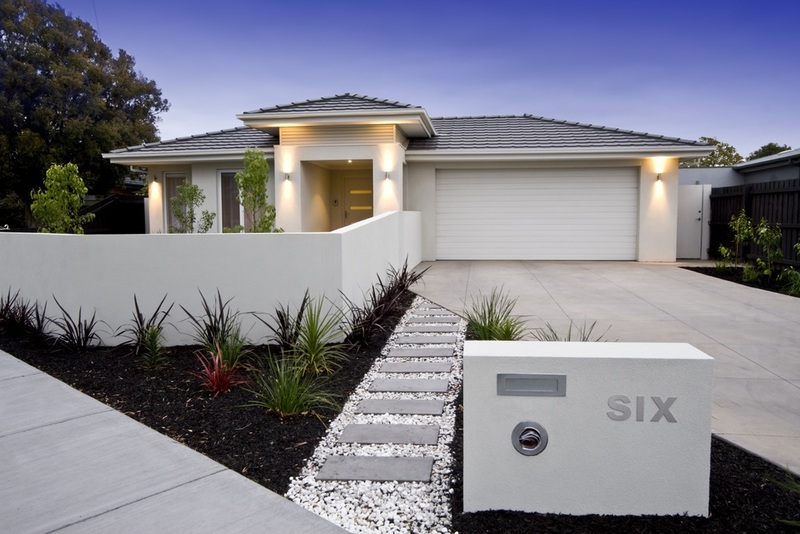 Based on the projects we receive, Aussie homeowners like modern fences made from PVC. Can’t blame them for liking it — it’s low-maintenance and available in a wide variety of designs. 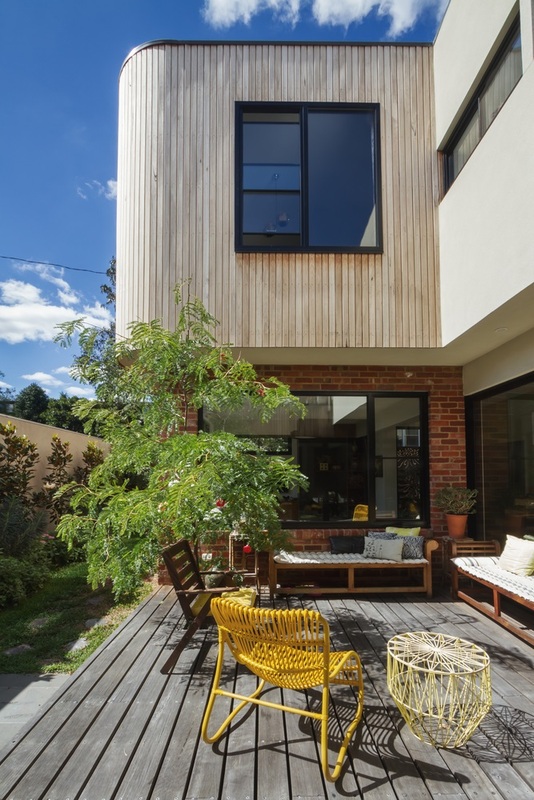 They also like timber fences; particularly the warmth it brings to your place. This is the easiest and the most cost-efficient way to improve your curb appeal. We recommend repainting the entire home exterior to achieve a fresh look. If not required, colour coordinate the trim, front door, and shutters. If you have an old and damaged cladding, consider replacing them. Outdoor lighting ensures that your home looks stunning when the sun goes down. It also keeps you safe and secured at night. Your outdoor lighting should set the mood and illuminate the important aspects of your home. Use energy-efficient lighting options to avoid high electricity bills. Maintaining a garden is one of the most practical ways to improve your home exterior. Plants give your home a dose of nature. It can soften harsh architectural lines too. When planning your garden, we recommend getting help from a landscape architect. These design pros can help you decide whether to put your plants in flower beds, planter boxes, or ceramic pots. They’ll also pick the species that will grow on your property. Choose low-maintenance plants that are native and suited to your area. While some of you are open to DIY, most of the projects above are best done with the help of design professionals. Superdraft is a one-stop design team and we can help you complete the dirty work.